Commercial Drive is one of our favourite neighbourhoods in East Vancouver. We live, work and play in the area. 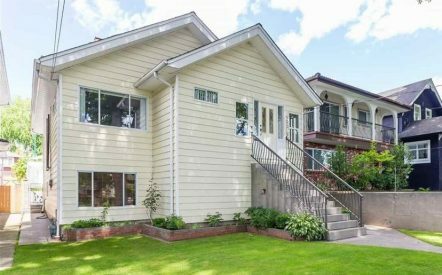 From top restaurants in the city on The Drive, to a stroll around Trout Lake and/or to the Farmer’s Market, with great produce and selection of fresh foods – this neighbourhood is vibrant, family friendly and seriously, really beautiful. 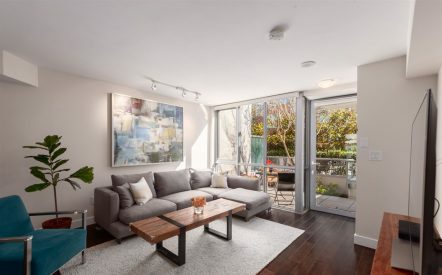 Bonus, just a short stroll to great schools, Skytrain, parks in the ‘hood! The Ruth & David Group presents a new listing at 2209 East 7th Avenue – or what the team likes to call the prime block, Seventh Heaven! 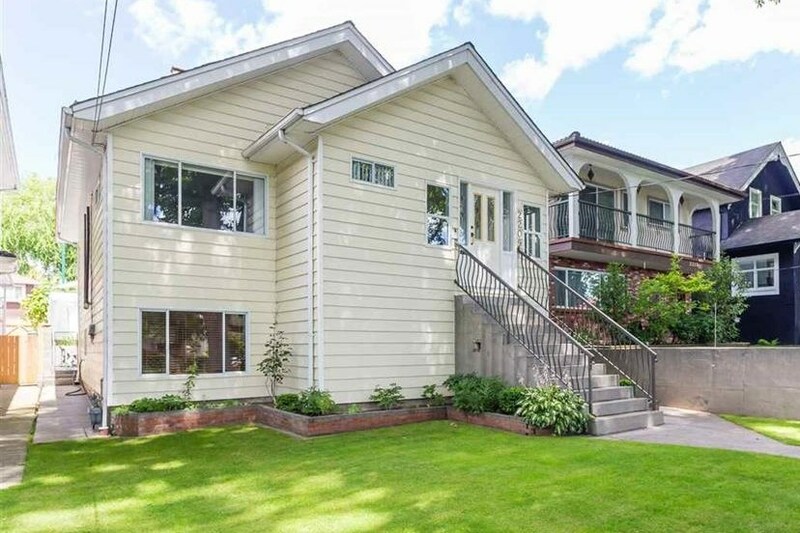 This family home with mortgage helper sits on an extra large RT-5 duplex lot. 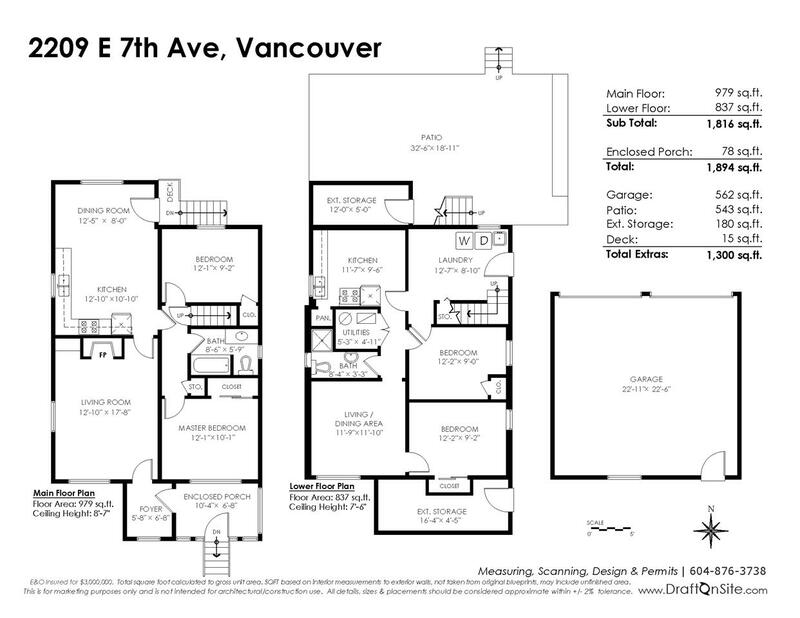 The main level features a bright and spacious living room with high ceilings, eat-in kitchen and two bedrooms. The lower level has a one bedroom suite, laundry/mud room and a flexible third bedroom, that can be used for the upper or lower suite. To top it all off, the private backyard and patio is ideal for kids, pets and gardeners alike, plus a double garage and lane access. Move-in ready, rent out and hold, build a duplex or renovate – so many options! Full listing details here. Come have a look at our Open House Saturday, April 20, 2-4pm.